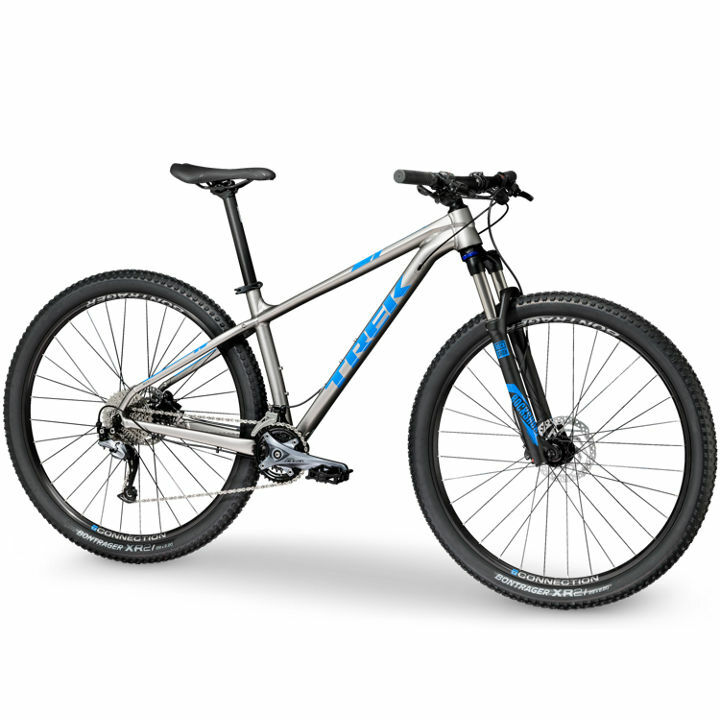 The worlds best selling mountain bike! Disc brakes Shimano gearing, great geometry, built to last. All hires include a helmet and safety brief.